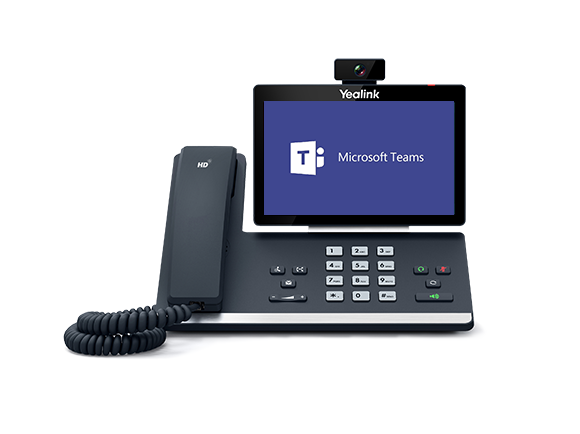 Yealink are the first manufacturer in the market to introduce Microsoft Teams functionality to their IP devices. 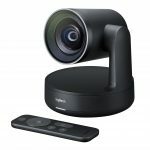 Already having Skype for Business functionality in place, Yealink have now introduced desk and conference voice solutions, now compatible with Microsoft Teams. Yealink have a vision, that working together with Microsoft they will bring intelligent communications solutions to the marketplace. 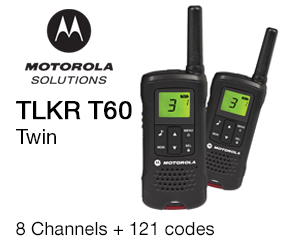 Premium Media Phone for C-Level executive rooms. 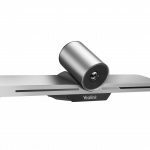 The T58A Teams edition is Microsoft Teams ready desk voice devices, that provide users dedicated Microsoft Teams user interface for greater user adoption with a more tailored and simpler communication experience. Microsoft Teams users will find familiar iconography and operational flows in these products, as well as high-quality displays. 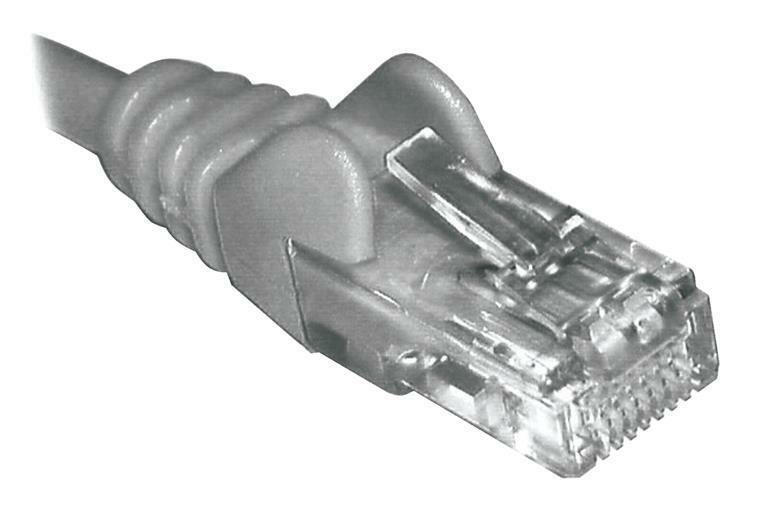 These solutions help to meet the communication needs of the modern workplace and the ever-changing UC market. In addition to an adjustable seven-inch touchscreen interface, T58A Smart Media Phones deliver crystal-clear immersive conversations thanks to Optima HD voice. 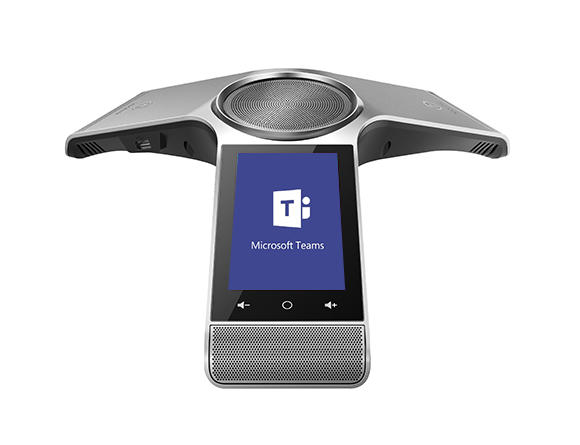 T56A Teams edition is Microsoft Teams ready desk voice devices, that provide users dedicated Microsoft Teams user interface for greater user adoption with a more tailored and simpler communication experience. In addition to a seven-inch touchscreen interface,T56A Smart Media Phones deliver crystal-clear immersive conversations thanks to Optima HD voice. 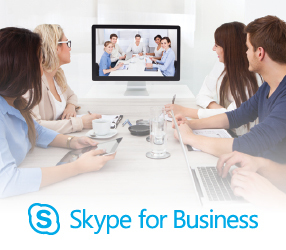 workplace and the ever-changing UC market. 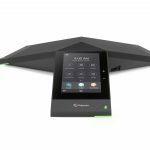 The Yealink CP960 is an enterprise-grade conference phone for mid-and-large-sized meeting room. With speakerphone elements co-engineered with Harman, the CP960 sets new standards for sound quality and immerse conference participants in every discussion.